It’s finally here! The UK’s first ever Research Centre for Sikh and Panjabi Studies at the University of Wolverhampton. This innovative idea has now become a reality thanks to Dr Opinderjit Kaur Takhar, who says that the centre will work on ‘issues that face Sikhi and the Sikhs in the modern world’. Not only will the centre be focusing on academia and academic successes – undergraduate degree modules, Master’s degrees and PhDs – it also has a strong emphasis on community cohesion, addressing social issues and creating an international impact. 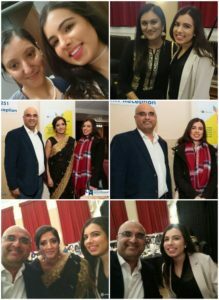 The launch event took place on Thursday 8th March 2017, where many academics and figures in the Panjabi industry attended the invite only dinner. 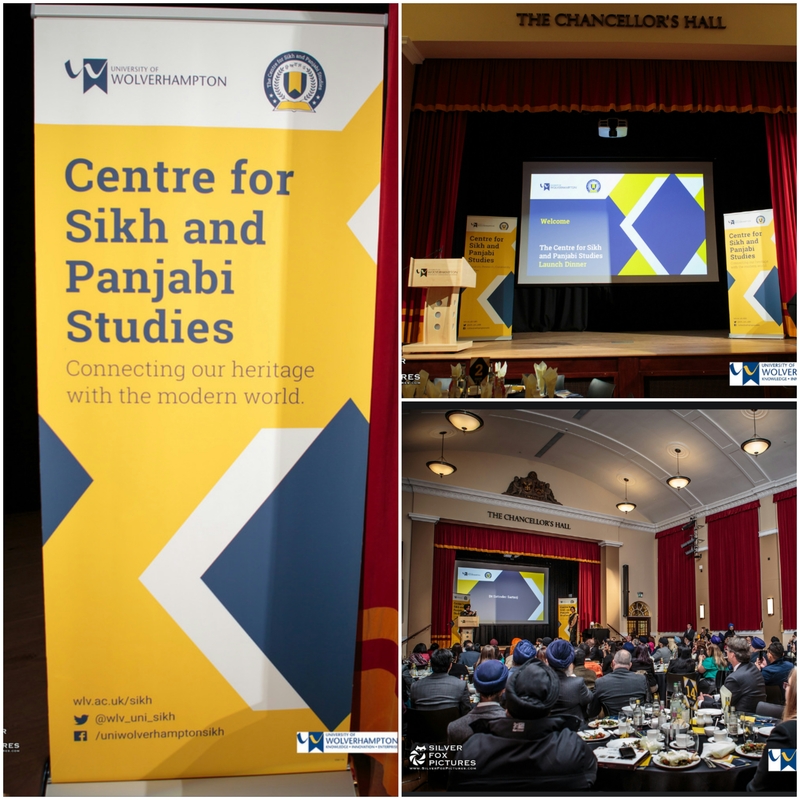 From a range of speeches from staff at the university, academics and influential speakers, the event really did showcase the hard work, dedication and determination that has gone into the planning, preparation and creation of the centre. 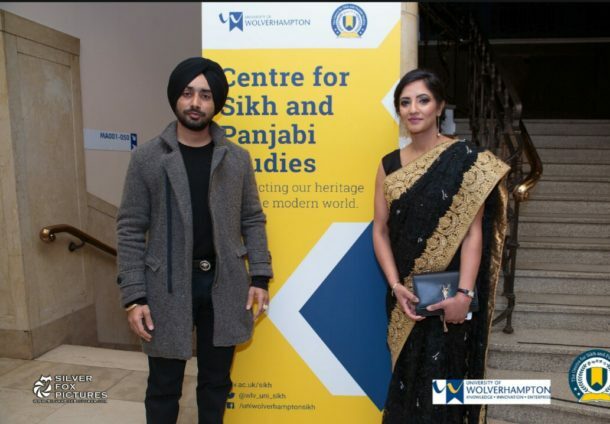 The famous Panjabi singer Satinder Sartaj, also attended and made a powerful speech about the significance of the centre and importance of Panjab, Panjabi and Panjabiyat within the modern day generation and diaspora. The event commenced with a soft drink reception, followed by a variety of speeches and a delicious three course meal. Rupinder Kaur, a student at the university and extremely talented writer, ended the night perfectly with a recital of her Panjabi poem which encapsulated the audience with its rich, inspiring, meaningful message – never forget our Panjabi maa boli. 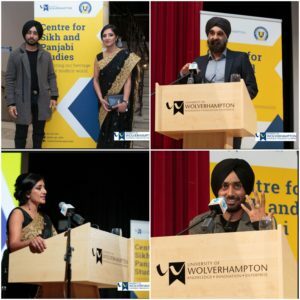 Make sure to keep up to date with the latest news, information and updates from the University of Wolverhampton’s Centre for Sikh and Panjabi Studies.